For over a decade, FloodBreak® passive automatic flood barrier systems have been protecting people and property without human intervention or power across the U.S. Based on it’s simple yet proven design, increasingly customers across the globe are choosing the passive system to protect critical assets. 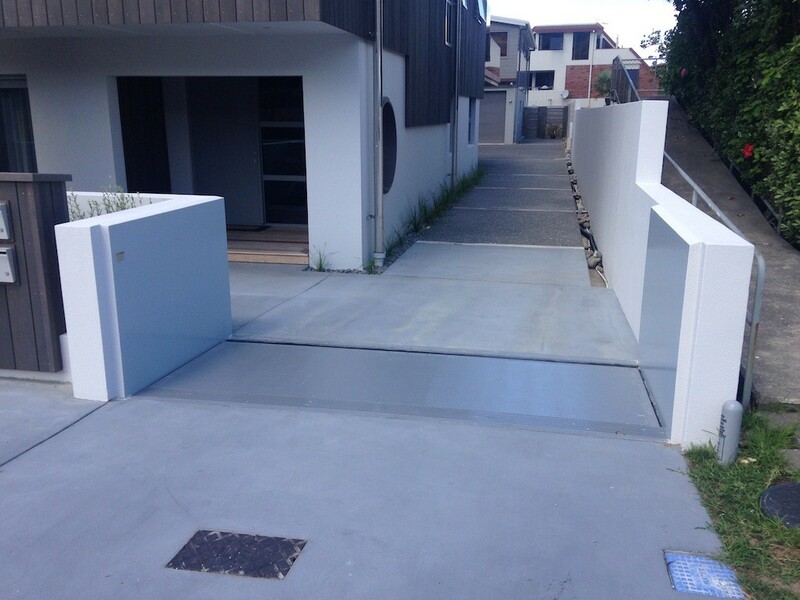 A recent customer installation in New Zealand marks the first in that country though the response has been extremely positive and discussions with the project team will undoubtedly lead to more projects. 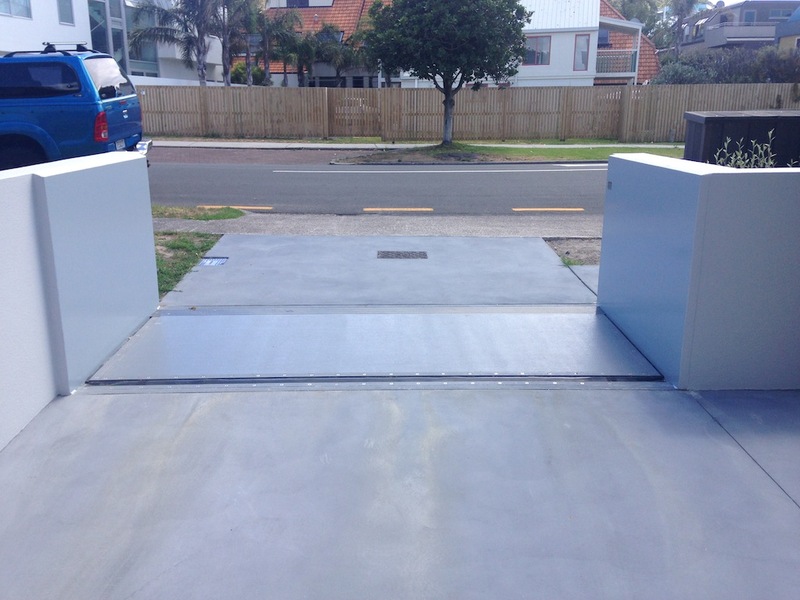 The FloodBreak vehicular flood barrier provides permanent protection yet remains hidden beneath grade until an actual flood event occurs, allowing unimpeded access. Regardless of time of day and without need for personnel to be present, the floodgate will deploy automatically, lifted by the power of the rising floodwater.